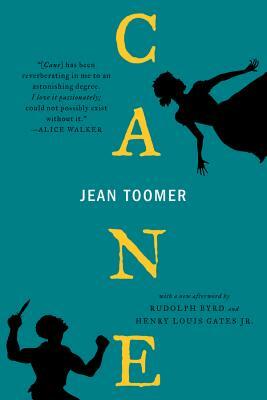 First published in 1923, Jean Toomer's Cane is an innovative literary work part drama, part poetry, part fiction powerfully evoking black life in the South. Rich in imagery, Toomer's impressionistic, sometimes surrealistic sketches of Southern rural and urban life are permeated by visions of smoke, sugarcane, dusk, and fire; the northern world is pictured as a harsher reality of asphalt streets. This iconic work of American literature is published with a new afterword by Rudolph Byrd of Emory University and Henry Louis Gates Jr. of Harvard University, who provide groundbreaking biographical information on Toomer, place his writing within the context of American modernism and the Harlem Renaissance, and examine his shifting claims about his own race and his pioneering critique of race as a scientific or biological concept.